For several decades, prosthetic use was the only option to restore function after upper extremity amputation. Recent years have seen advances in the field of prosthetics. Such advances include prosthetic design and function, activity-specific devices, improved aesthetics, and adjunctive surgical procedures to improve both form and function. 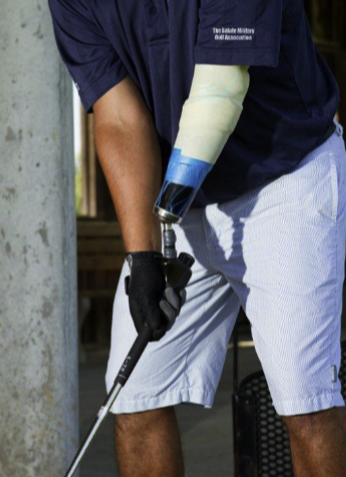 Targeted reinnervation is one exciting advance that allows for more facile and more intuitive function with prosthetics following proximal amputation. Another remarkable advance that holds great promise in nearly all fields of medicine is the transplantation of composite tissue, such as hand and face transplantation. Hand transplantation holds promise as the ultimate restorative procedure that can provide form, function, and sensation. However, this procedure still comes with a substantial cost in terms of the rehabilitation and toxic immunosuppression and should be limited to carefully selected patients who have failed prosthetic reconstruction. Hand transplantation and prosthetic reconstruction should not be viewed as competing options. Rather, they are two treatment options with different risk/benefit profiles and different indications and, hence vastly different implications.